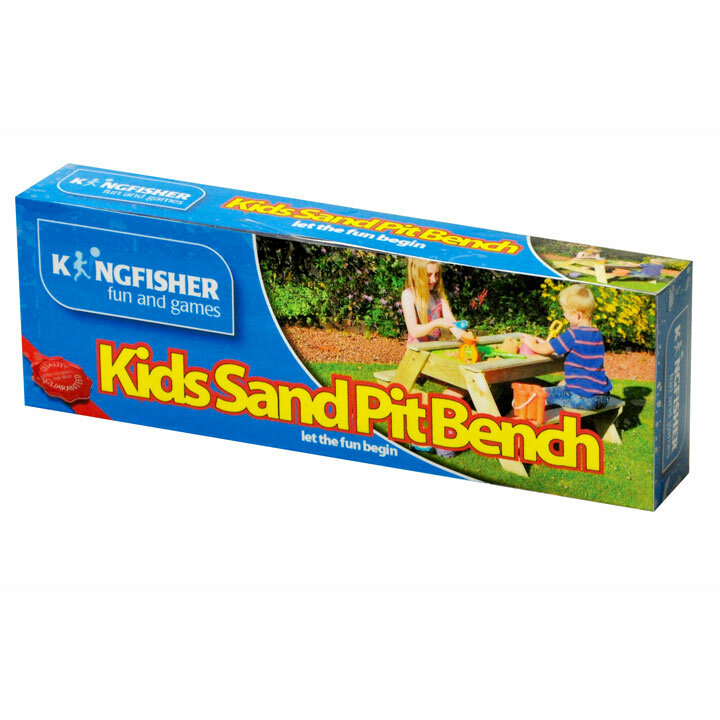 Large picnic sand table with enough space for four children to play in the garden. 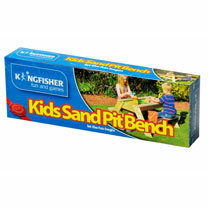 Comes complete with 2 robust play bowls that sit safely in the table recess, ideal to fill with sand. The recess can be covered to form a full-size table. Made from solid, weather resistant wood in natural colour. Ideal set for 3-6 year olds to relax and play in the garden. Some assembly required, step by step instructions included. Height 50cm x width 110cm x depth 97cm.